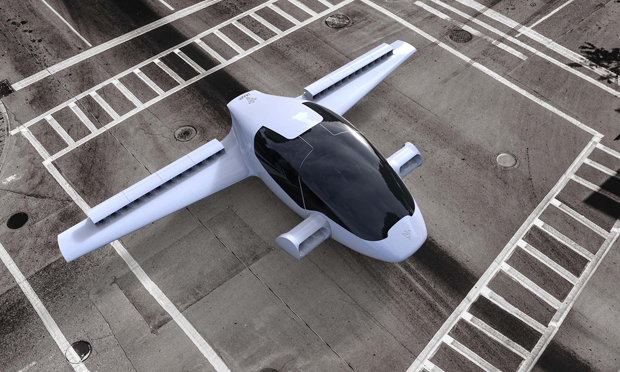 The Lilium jet carries 2 passengers, reaches a cruising velocity of 250-300 km/h and has a range of 300 km. Next year testing starts with unmanned flights of the first prototype that has already been constructed. 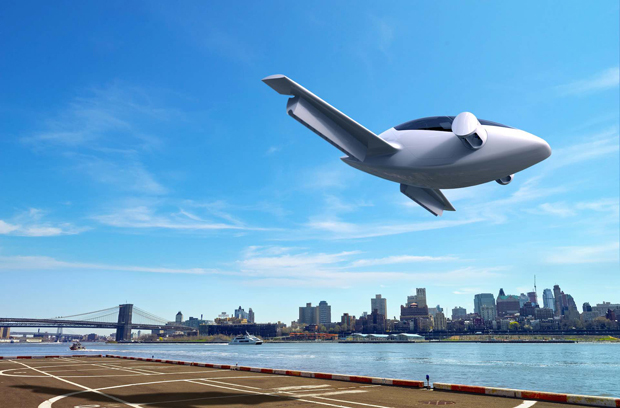 The airtaxis of the future may well fly autonomously if machines prove to be the better pilots. 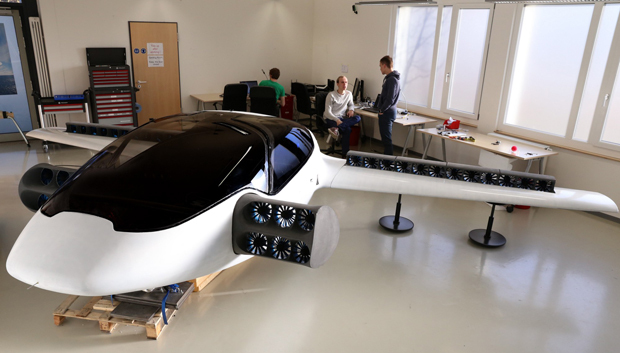 During the last 2 years, Daniel learned that developing and making electric VTOL jets is pretty complex and capital-intensive. As a result, the aerospace engineer plans more funding rounds and currently prefers not to communicate a specific target date for the commercial launch of the Lilium jet. It may well take a few more years until development, safety, certification and manufacturing are ready for the mass market. 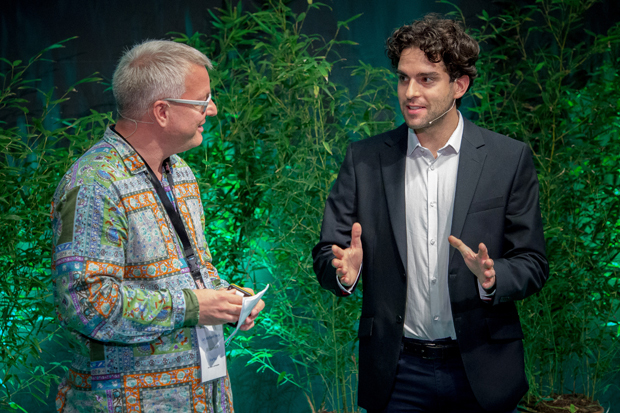 Lilium got early support from Climate-KIC and pitched at Ecosummit London in October 2015. 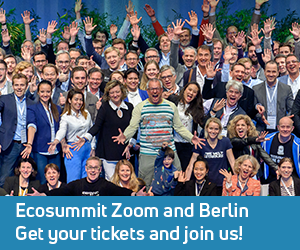 In March 2016, angel investor Frank Thelen bought 15% of Lilium and introduced Niklas Zennström of Atomico knowing that the Munich-based startup jewel needs support from the best VCs in Europe. 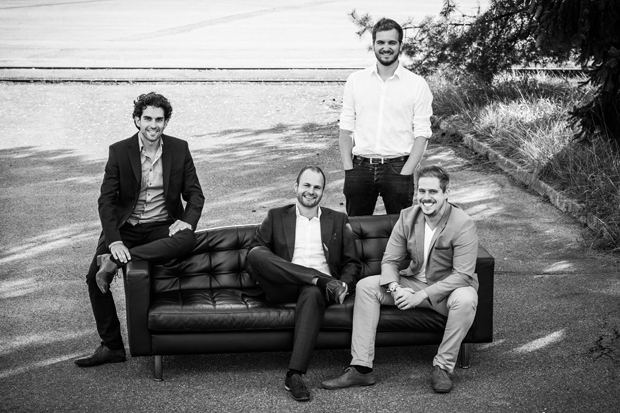 While other startups and corporates also work on the development of new VTOL aircrafts, Lilium is extremely well positioned to become a global market leader in the next 10 years.